Recommended Reading highlights articles, books, and sites that I think are worth checking out. Satisfaction is finishing a good, thick book. When I’m not reading books with the words “baby” or “management” in their titles (strangely, I have not read a book with both “baby” AND “management” in the title — yet), I like a good fictional yarn. “Wildwood” is an adventure tale of a girl, Prue, whose baby brother is abducted by a murder (yes, a murder!) of crows and her odyssey into Wildwood to recover him from an exiled queen with dangerous intentions. Along the way she forms alliances with all forms of fauna and peoples of the so-called Impassable Wilderness, including a regal owl and a bandit king. I know there are some folks who swear they never could work with their spouse, but I am happy to report I am not one of those people. MVH is my favorite collaborator, and I like to think we bring out the creative best in each other. 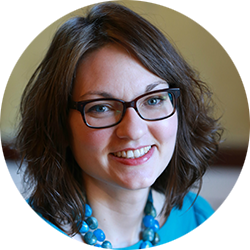 At times it can be frustrating to separate personal and project criticism, but it’s good to know that your working partner is acutely aware of your strengths and can mitigate your shortcomings. Plus, in some ways it’s productive to “always be on the clock” in that ideas can come at any time and discussions can stop and start organically. 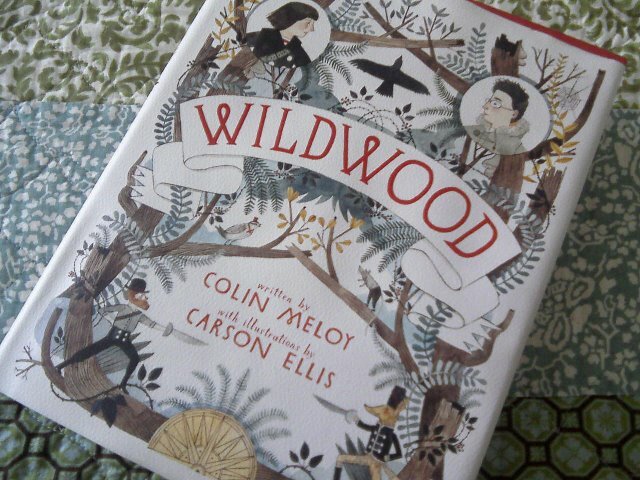 I have to think Meloy and Ellis dreamed up many “Wildwood” secrets over mundane household chores. I guess when I get down to it, I have a not-so-secret desire to write a children’s book with my husband. Ha. Vicarious living, anyone? “Wildwood” definitely had me looking forward to the last hour or so of my day, during which I snuggled into bed and allowed myself a chapter per night. 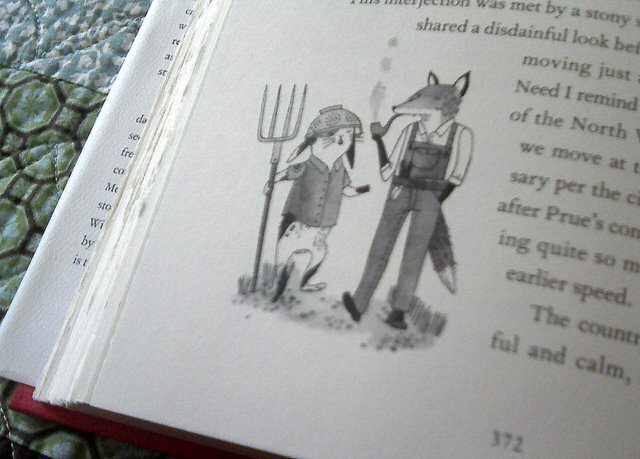 Meloy does a better job of suspenseful chapter endings in the second half of the book, and I found myself paging ahead for Ellis’ charming illustrations. Meloy nerds out a bit over military jargon, architectural features, and forest botany, but if you’re a fan of the Decemberists, you’ll probably dig on it. The main characters, 12-year-olds Prue and Curtis, are appropriately awkward and earnest. Meloy sets up for a sequel, and I’m dying to know how these brave kids grow up! I’m a grown up lady of the tender age of 30, but if you are interested in sharing this book with a youngster, I’d rate it PG for military violence and a sinister plot against an infant. I could totally see this being a good Christmas gift for a school-aged kid who was a voracious reader. The bottom line: For fans of “Chronicles of Narnia,” “Harry Potter,” Decemberists’ concept albums. What have you been reading? Can you recommend something silly for me? It’s getting to be the end of semester, and I could use a good chuckle.